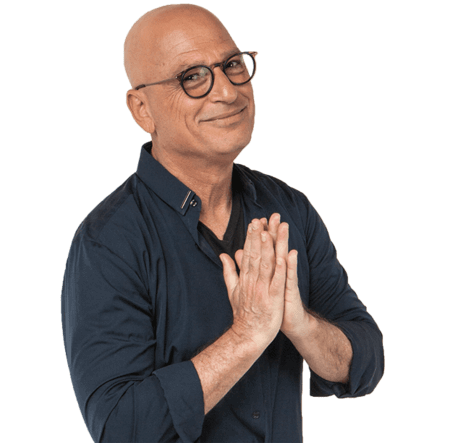 See actor and comedian Howie Mandel share his experience with high cholesterol and being open with his doctor. High cholesterol affects more than 100 million Americans. Do you know the 4 most important things to help get the most out of your doctor’s visit? Do you know your individual statin status? 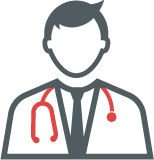 79% of people say that their healthcare provider did not tell them that there are different types of statins available. Sound familiar? You are now being redirected to a website to learn more about a statin treatment option. The website is owned and operated by Kowa Pharmaceuticals America, Inc.
All statins are not the same.